☆ Don't delay as spaces are limited! These workshops (normally $25) are reduced to $5 by booking in. Our Beginners introductory workshops are held as Meetups - dedicated to tango newbies! 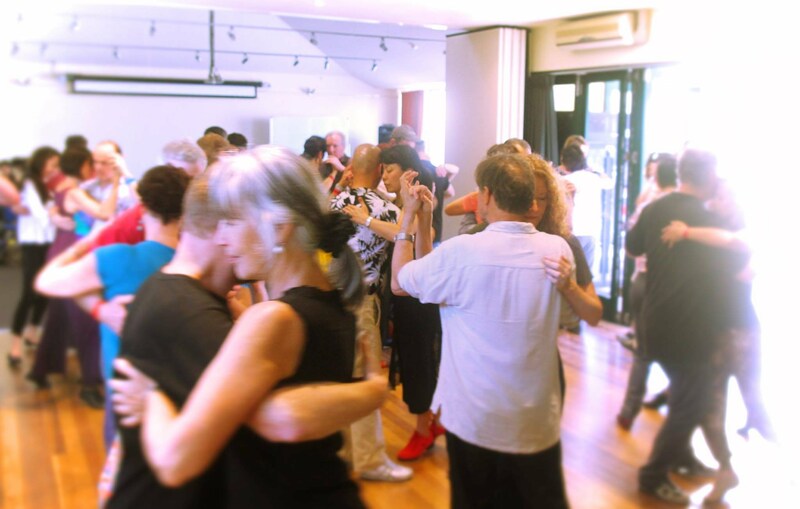 Find our next Workshops / Meetups on 'Learn to Dance Argentine Tango in Sydney' to find your preferred date or click on the above dates.